Regular Jazz Fest admission applies. 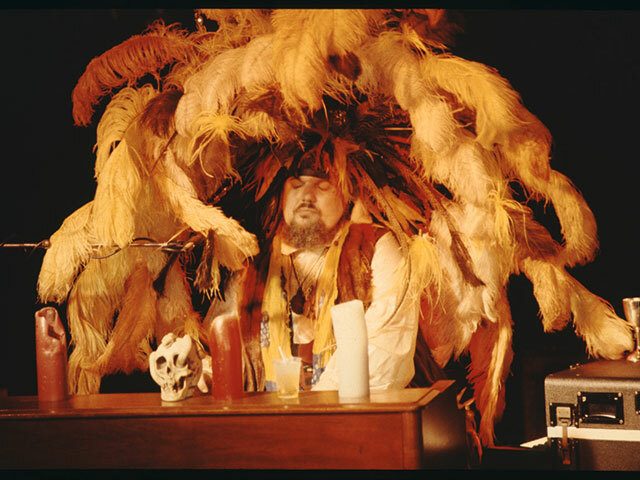 Visit The Shop at The Collection's Jazz Fest outpost, where festival-goers can purchase reproduction prints of legendary New Orleans musicians and culture bearers taken by the late New Orleans photographer Michael P. Smith. 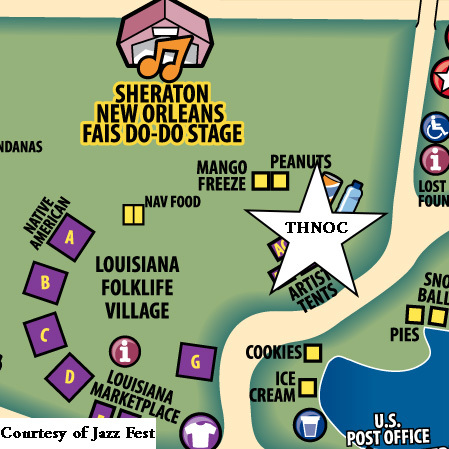 The tent will be among the Artist Tents in the Louisiana Folklife Village near the Fais Do-Do stage. Dozens of images will be available. Each print is matted and ready for framing, and works are available in 11" x 14" and 20" x 24". A limited selection of unmatted 24" x 36" prints, shipping tube included, will also be available. The US Post Office tent is nearby for anyone interested in shipping merchandise. If you can't make it out to the festival, prints can be ordered from www.RequestAPrint.net/thnoc/.